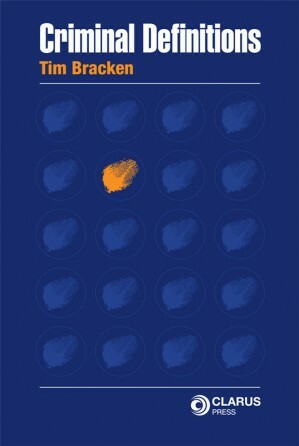 A criminal law tome that every lawyer and law student needs on their desk! 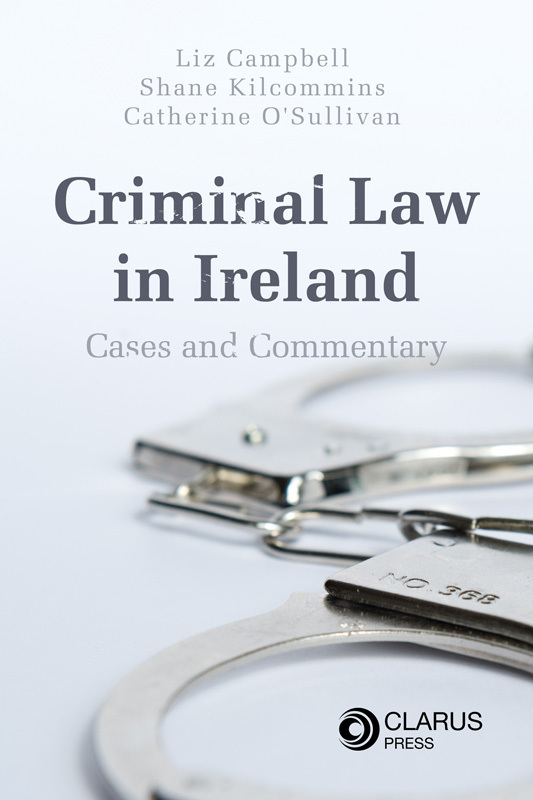 Criminal Law: Cases and Commentary is a new book from Clarus Press designed to help law students to understand the fundamental rules, principles and policy considerations that govern the criminal law in Ireland. It attempts to address a comprehensive range of issues including, the definition of a crime, its various classifications, the imposition of liability, the range of substantive criminal law offences, the procedural rules that shape the pre-trial and trial processes and the possible defences that may arise. 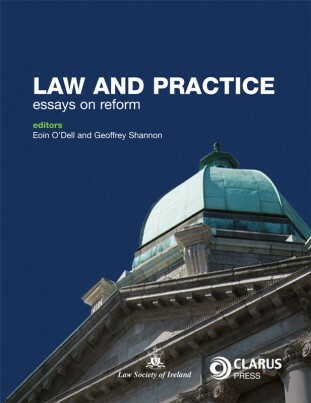 It provides students with a broad range of perspectives including formal case law, statutory and constitutional provisions, academic commentaries and Law Reform Commission policy recommendations. It combines domestic law with ECHR jurisprudence and persuasive authorities from other jurisdictions. 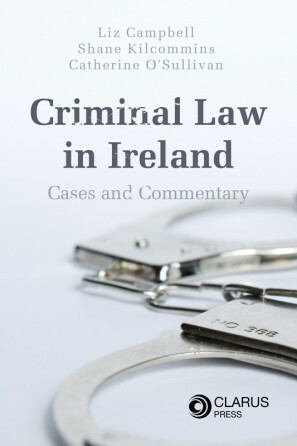 Through a careful combination of the criminal rules along with excerpts from cases, articles, notes and texts, this book seeks to inform the user of the formal criminal law and provide a gateway to some of the more conceptual debates in the subject area. The primary purpose of the book is to broaden the reading horizons of law students. It seeks not only to trace the lines of development of the various rules emanating from the courts and the legislature, but also to provide an entry point for broader discursive analysis of the workings of those rules, the ideological currents running through them and the policy implications for choosing one rule over another. Dr Liz Campbell is a lecturer in law at the University of Aberdeen, Scotland, where she teaches criminal law, evidence, and criminology. She is a graduate of University College Cork (BCL 2003; LLM 2004; PhD 2007). 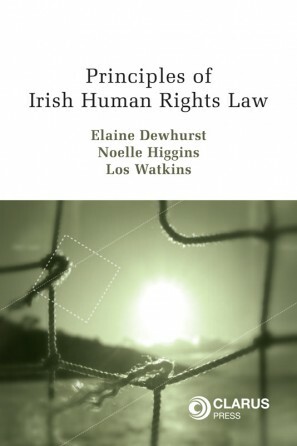 She publishes widely in the area of criminal justice, in journals such as Legal Studies, the International Journal of Evidence and Proof, International Commentary on Evidence, the Northern Ireland Legal Quarterly and the Irish Criminal Law Journal. Dr Shane Kilcommins is a senior lecturer in law at University College Cork where he teaches evidence, criminology, penology and jurisprudence. He is also co-director of the Centre for Criminal Justice and Human Rights at the Faculty of Law, UCC. His recent publications include Crime, Punishment and the Search for Order in Ireland (IPA: 2004) and Terrorism, Rights and the Rule of Law: Negotiating Justice in Ireland (Willan: 2008). He also acts as an examiner for the Law Society of Ireland in criminal law. Dr Catherine O’Sullivan, B.C.L., LL.M. (N.U.I. ), is a lecturer in law and Criminology at the University College Cork. Dr O’Sullivan has published widely in the area of crime and criminology in journals including the N.I.L.Q., I.C.L.J.